They used their trademark, tasty cheeseburgers to get the puppies out from the cave. What puppy could resist the tasty charms of a good burger? 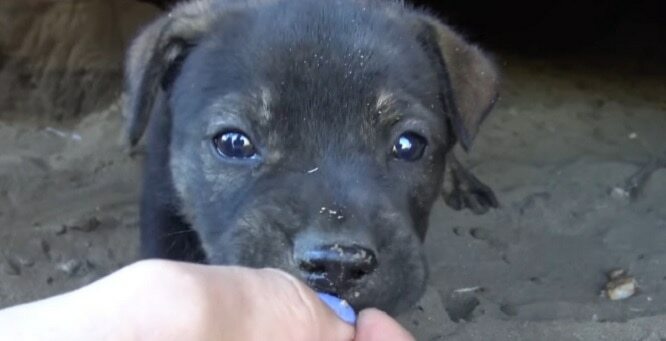 Heroic Humans Rescue Video Video Wow! A man in Russia puts his life on the line to rescue a dog stuck on the edge of a dam with rushing waters all around. 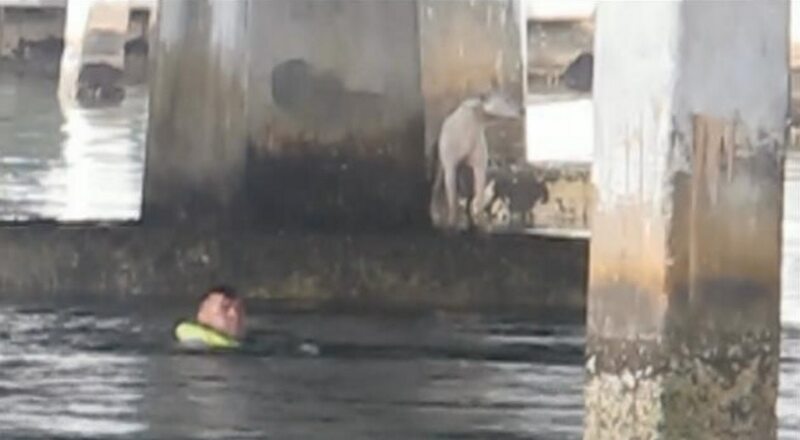 A Miami firefighter jumped into a bay to rescue a pregnant dog that somehow got trapped on a piling out in the water, and tangled up in a rope. 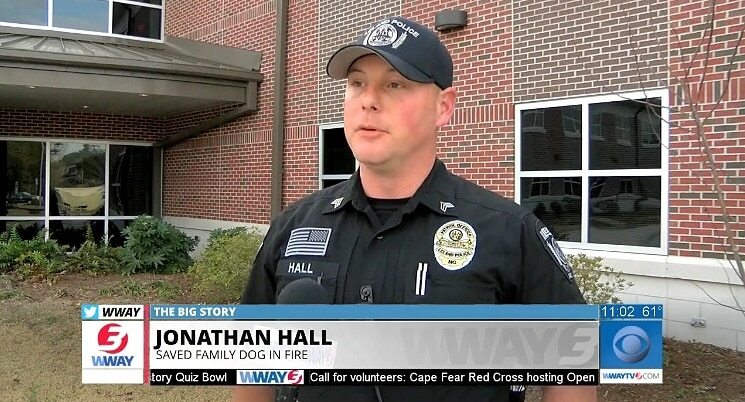 Dog News Heroic Humans Rescue Video Wow! 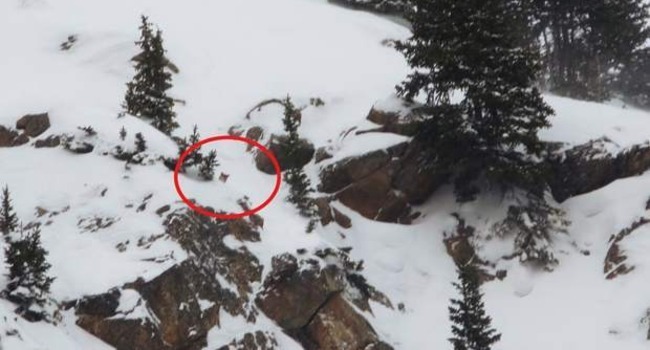 Rescuers had to call in the big guns for a rescue that took almost five days to pull off. 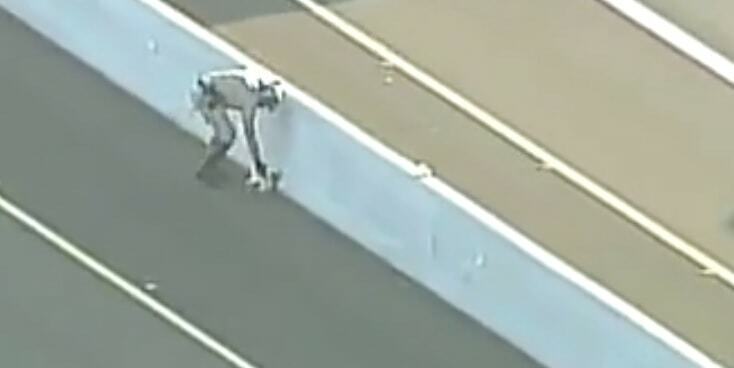 Indiana State Trooper Joe Swisher rescued a dog from almost certain death on a busy stretch of highway. These officers know what’s up! 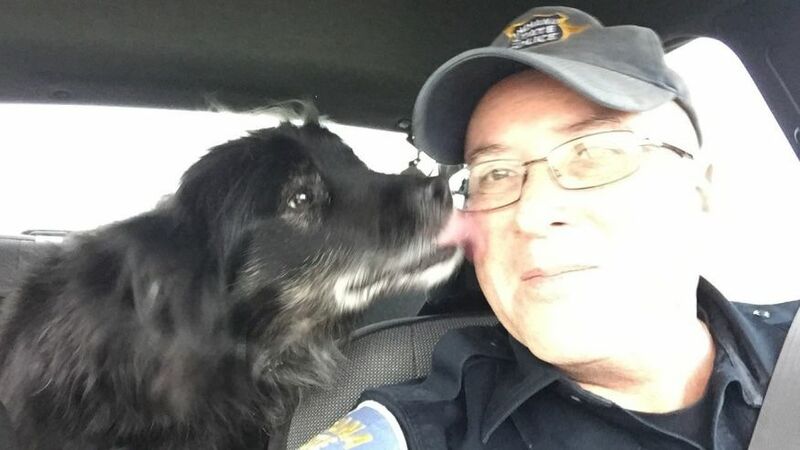 Dogs are family, and just as important as people, too! 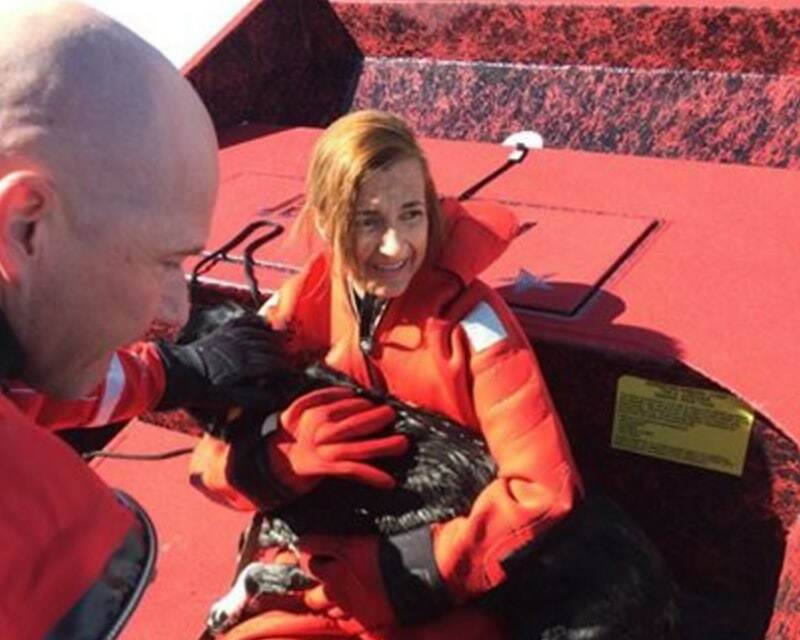 Not one, but TWO amazing rescues took place in Sarasota, Florida. Check out both videos right here!